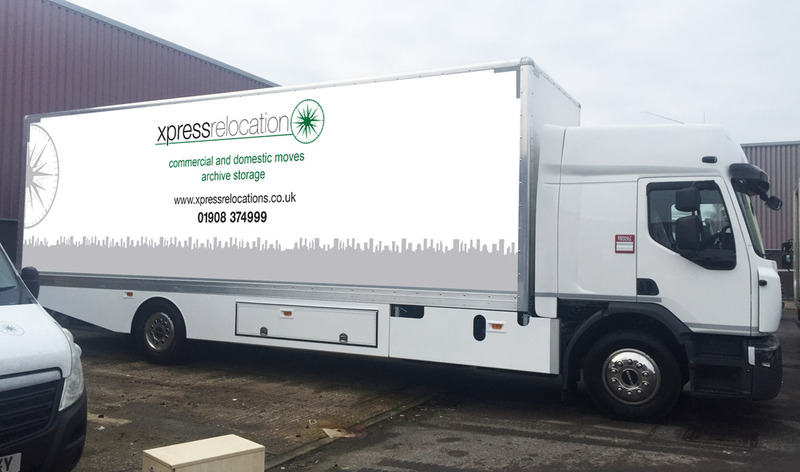 Vehicle Graphics and Wrapping offer great value and are excellent choices for cost-effective high impact advertising of your business. 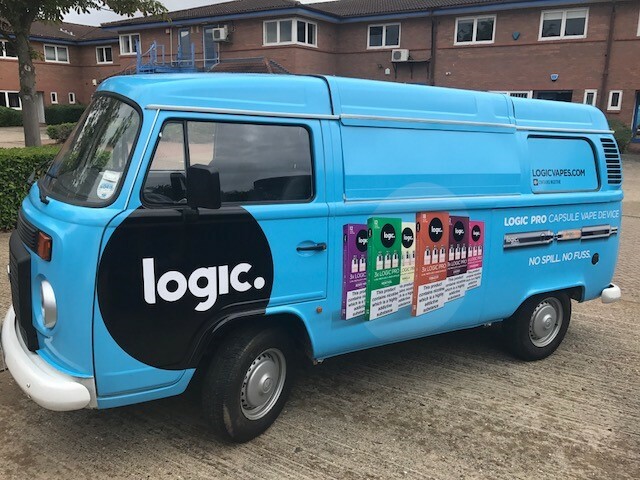 Our vehicle wraps and sign writing vinyls come in a vast variety of colours and finishes including, matt, gloss, metallic, pearlescent, satin, glitter and many more. 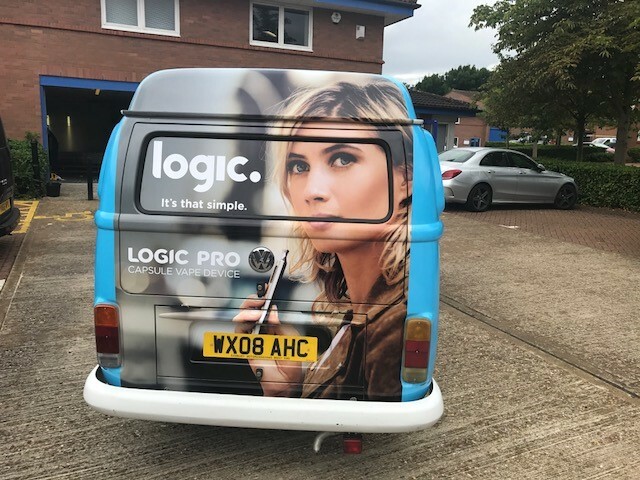 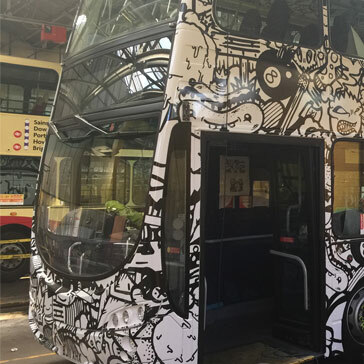 According to research, a busy vehicle can be seen by as many as 3000 people an hour, This is a great way to advertise your business for a 1 off cost.